Even though I don’t have much time to work, I’ve been diligent. At this point, I have completed the lining and facings, as well as the hood. So far, so good. I also got most of the piping created, as shown below. Yesterday, I started on the body assembly. I had to stop last night because no matter what I did, I could not get the sleeves to fit the bodice. I finally put down the work and went to bed. Unfortunately, it will be a few days before I can get back to it. I’ll have to think about what is happening with the sleeves and see what adjustments can be made. Never fear. At this point, it’s just frustration. 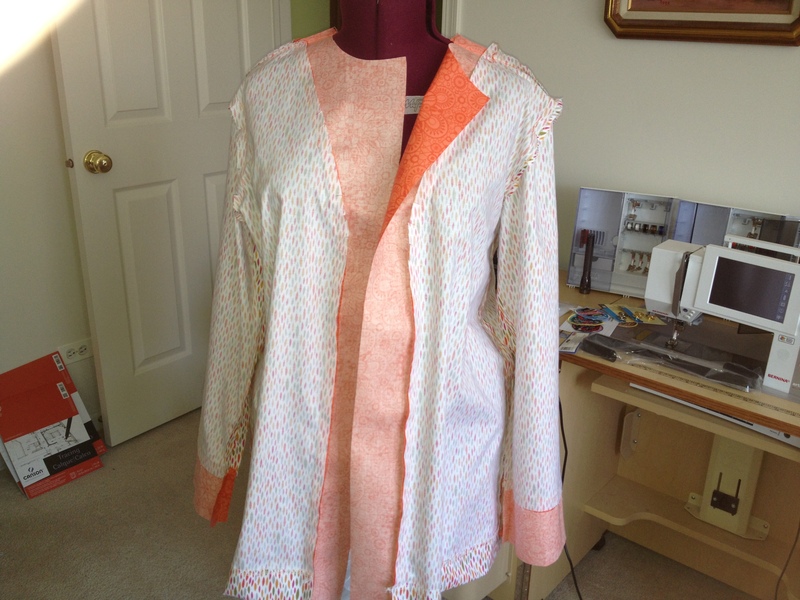 I haven’t stitched a bit of the sleeves, so no “unsewing” yet, just pinning. A day or two from now, it will all become clear. So I will wait until the project is ready to advance. I suppose it’s good practice–learning when to step back, take a break, and wait. I’m not good at stepping back or waiting. I’m good at barreling through. So for now, I will let the rain coat take the lead. I will let it rest. And when we’re both fresh, we’ll pick up where we left off, and the rest will be easy. I’ve never tried this til now. 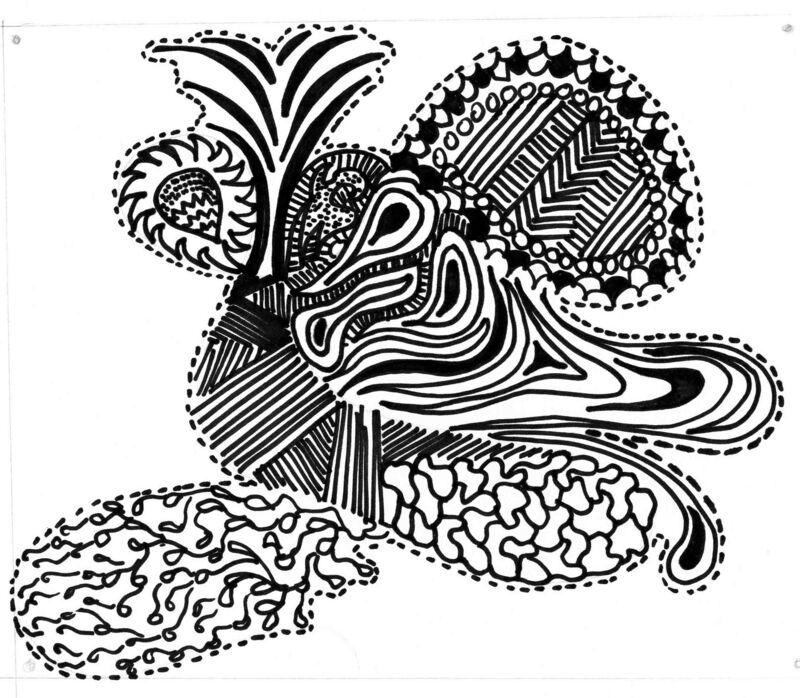 In a project for work, we needed to create a few of these with the idea that zentangle doodles could be used for stitches or for machine quilting. 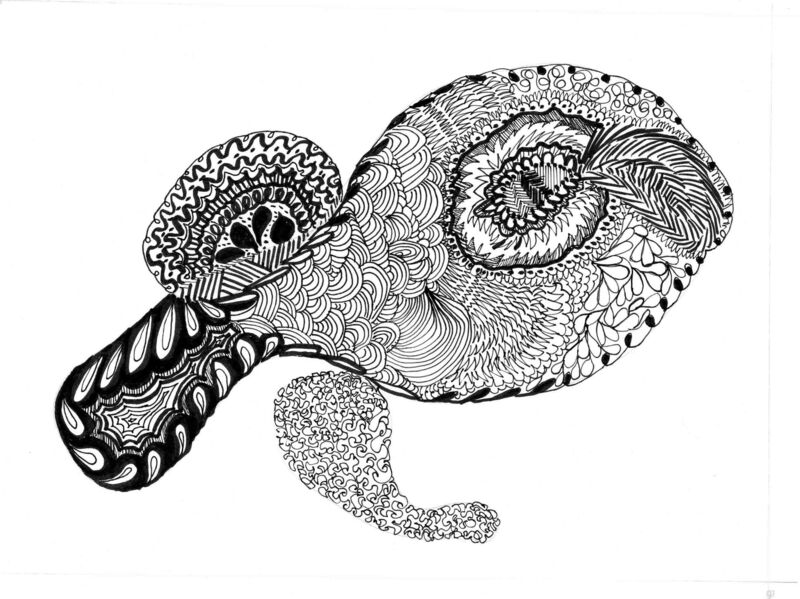 Drawing zentangles is a simple process from what I can decipher, though I think it is supposed to be meditative. For me, it’s doodling with a purpose. Here are a couple of my zentangles, but if you are interested visit zentangle.com to find out more. How crazy are these things? The good news is that I don’t think I would ever sit down by myself to draw this way. Ever. Basically, you draw a squiggle line on a piece of paper and begin to doodle around the edges, letting yourself just flow with whatever line formation comes to mind. If you feel like tiny small squiggles, great. If you feel like giant bold strokes, OK too. 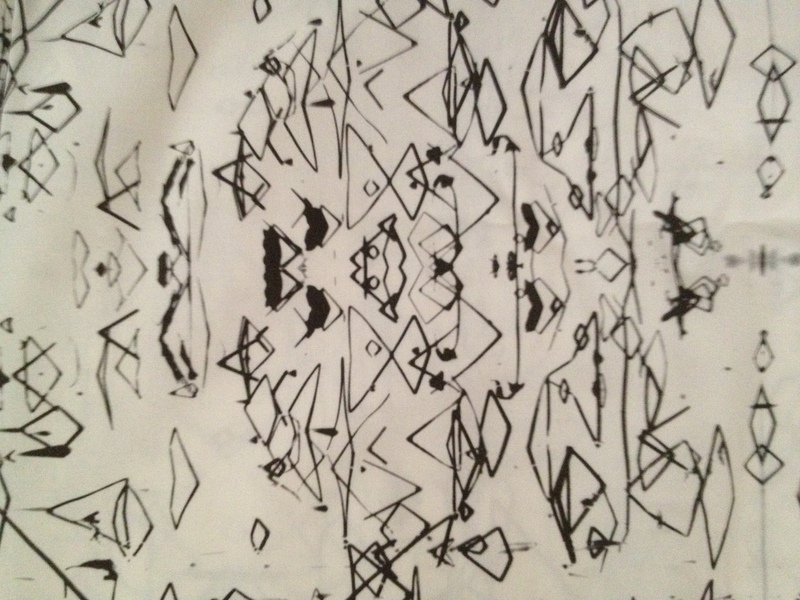 Miraculously, eventually, patterns emerge and no matter where I started, I was surprised by the ending. Despite my original skepticism, I did find it calming. Like any repetitive task, it required just enough concentration to stay focused, but not so much as to cause frustration. And in a world where I spend very little time completely focused on one small task, it’s a refreshing exercise. In the end, I’ve created…well, I don’t know what I’ve created–something unusual from my hand and my brain. Good enough for me! Sometimes, I find the most stunning beauty right in front of my nose. Often enough, I’m sure I miss the moment, preoccupied with the trivialities of the day, the busyness of life. But every now and then a moment sticks, and I’m able to transfer, if not the actual beauty of a thing, than at least my interpretation of something I once thought was beautiful. 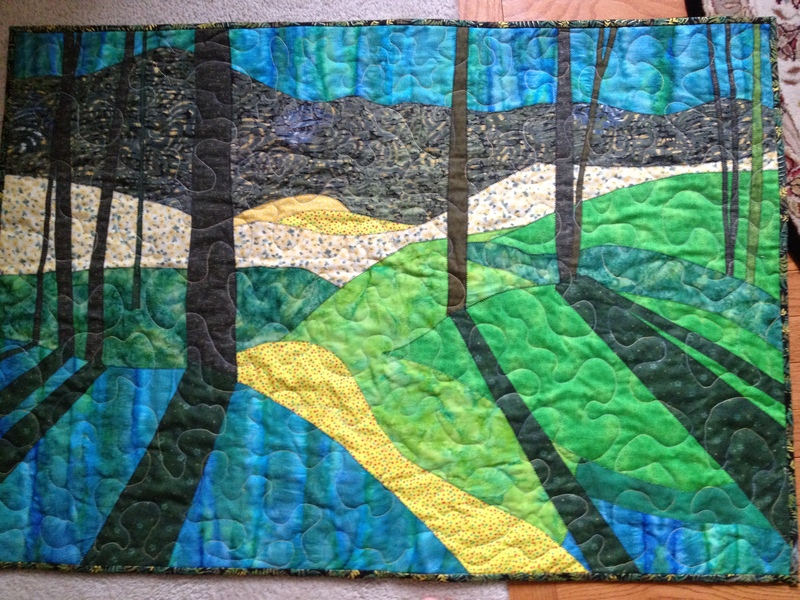 I thought I’d share a couple of landscape quilts. The first was from several years ago. I seem to have an ongoing fascination with trees. Living in the midwest, trees, sky and grasses are our landscapes. So that’s my focus. Occasionally, we’re lucky enough to find a bluff, or even a small hill, usually near a river. As much as I try to let abstractions come through, I still have a tendency toward realism. I’m working on it. Lately, I’ve been experimenting with Spoonflower. If you haven’t checked out this website, you really should. What a hoot. You can download any graphic or photo and turn it into fabric — a fatquarter, a yard or 10 yards, depending on what you want to pay. 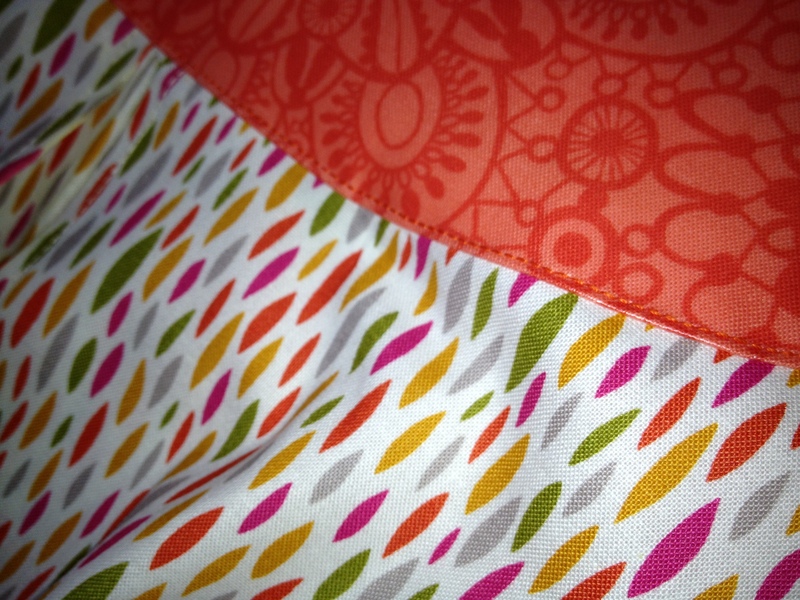 I printed up a couple of yards of this fabric. If you look closely, you’ll see that this is actually a B/W picture of reeds and their reflection in a very calm lake. The graphic on the fabric makes a wonderful nature-inspired abstract. I’m still not sure what to do with this fabric, but I’ll think of something in time. For now, I just get a kick out of knowing it’s designed from my photo. I never knew my mother-in-law. She was a mystery to me–a woman in pictures taken long before I came into the family, a person my husband could not describe other than, “dark hair, not very tall”. As time went on, he characterized her to our son as someone who could terrorize small children into eating their supper. “Eat it hot now, or cold for breakfast,” my husband would quote her as saying. This always makes me smile. Because while he remembers her as a mom, I’ve grown to know her as a person–through her quilts. 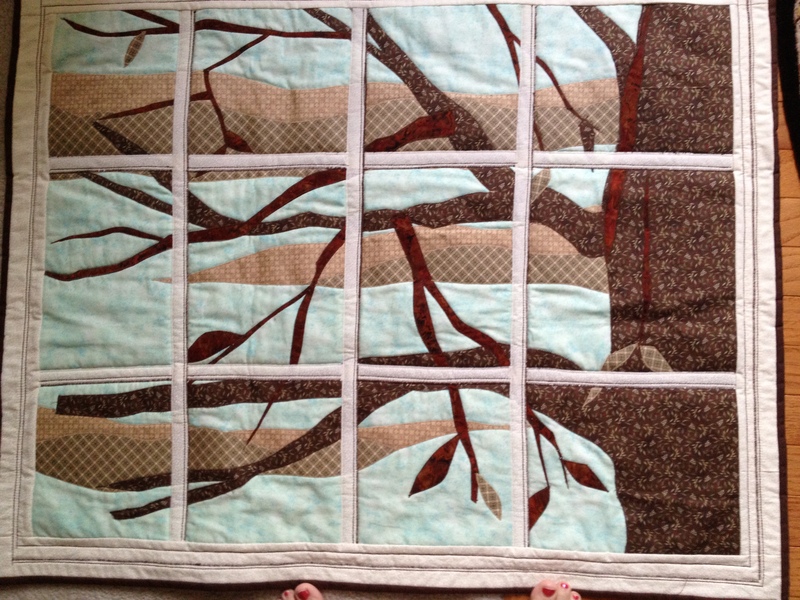 Now I don’t claim to be a Quilt Whisperer, but I’ve done enough quilting to understand the process. And it is a process, you know: choosing a pattern or designing your own, selecting fabric, color placement, cutting, piecing, and on and on. If you’re not someone who enjoys the process, (Are we there yet, are we there yet?”) don’t even start. Yet so many choices are made along the way, that by the time a quilt is finished, it’s very much like a life story. Some days, I’m so tired of the colors in a certain quilt that I can’t wait to be done with it and pitch it into a corner. And much like certain books, sometimes I’m so attached to the work, that last stitch of binding is bittersweet, knowing that I’ll never recreate this quilt again. The fabric was so lovely, the process so fulfilling and the time of my life so remarkable, that I’m sorry to have it all end. Even an ugly quilt has its place in my life. I dedicated precious time, effort and creativity to bring it into existence. 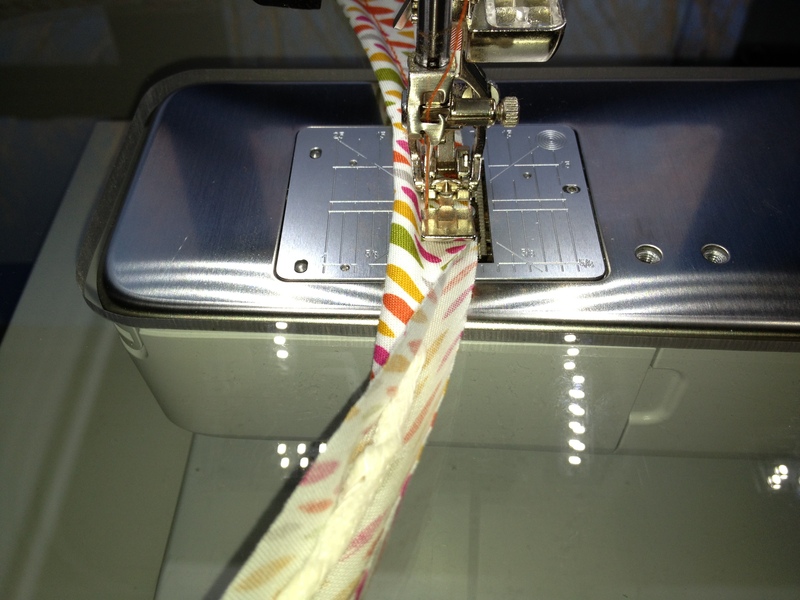 Every stitch in every quilt tells my story. And so it is with my mother-in-law. Her quilts tell the story. Little by little, piece by piece, I learn about her by watching her grandson snuggle under a quilt made long before she knew precisely who would enjoy it.